If you are looking for support for yourself or someone else around a bereavement, please try one of these websites to find help near you. 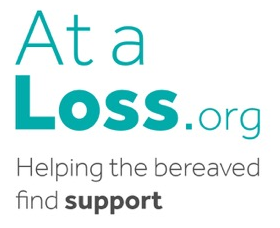 AtaLoss.org is a charitable movement of people across the UK who are passionate about enabling the bereaved to receive the support that they need – in easing the pain together. Find Me Help is offered by Dying Matters. It is the UK’s support directory for people dealing with the end of life.Find Me Help is available here.